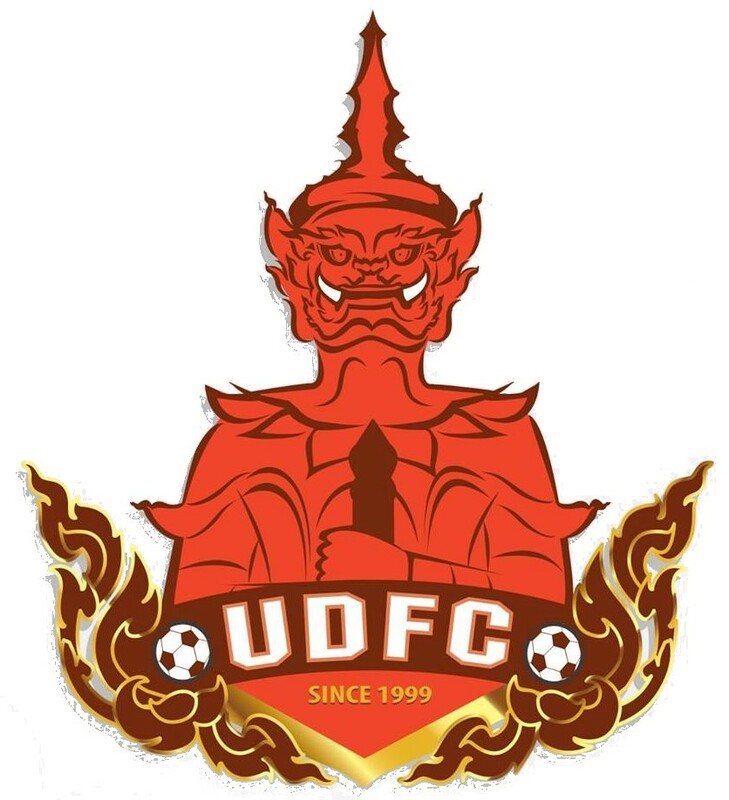 Udon Thani returned to this stadium in 2018. IPE Stadium was UDFC`s home every season since 1999 except for 2016 and 2017. The stadium was upgraded to the needed standard of Thai League 2. The highest attendance in 2018 was 9,346 against Nongbua Pitchaya on March 17. 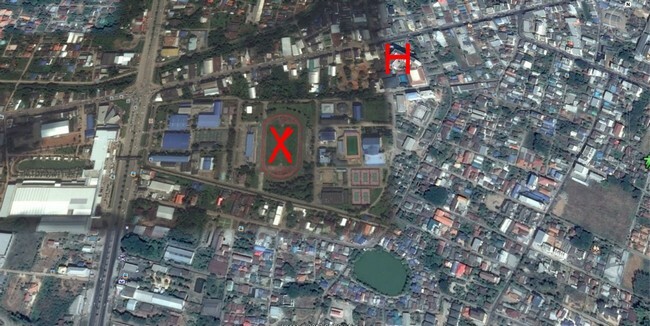 The stadium is located at the red X in the photos below. 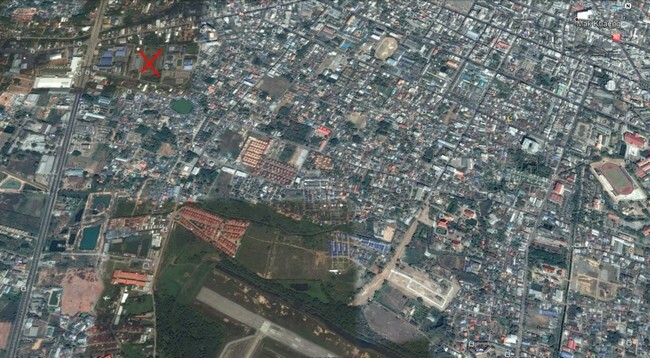 The airport is located at the bottom of the first photo, while Napalai Hotel is marked with a red H in the second photo.